C.M. Bardwell School is located in Aurora, Il. It is currently the largest elementary school on the east side of Aurora. It is also one of the most historic as it was first built in 1929. The school is named for the late Conrad Myron Bardwell, who had been superintendent of East Aurora District 131 from 1896 to 1928. Bardwell’s administration includes principal, Dr. Twila Garza and assistant principal, Adam Ubben. 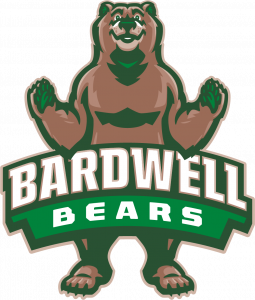 Bardwell offers a full educational program for grades K-5. 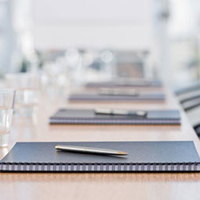 Instruction is provided for general education and bilingual/ESL classes at all grade levels. In addition to its academic courses, all students receive an hour instruction of art, music, and physical education every week as well as a half hour of technology instruction. Students will be given every opportunity to demonstrate creativity, challenge their own capabilities, appreciate individual differences, and become lifelong learners.